This was a fascinating if depressing tale of something I had no knowledge of. 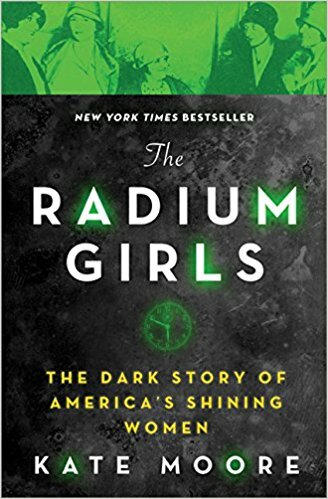 Hundreds of young women were dead, dying or wasting away due to radium poisoning. Everyone thought it was safe and the factories where these women worked paid well and at first didn't realize the danger they were putting these young women in. But as usual corporate greed takes over despite workers health or needs. 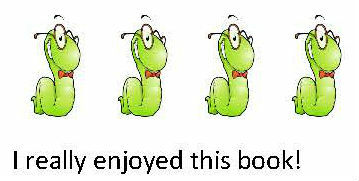 This is another dark spot in our history that is finally shining its light into the public. This book acknowledges these women's sacrifice and bravery in fighting back against a system that was stacked against them. With fraudulent doctors, revised safety reports and just a blatant disregard for the safety of these women they fought back against the corporations they trusted and a government that disregarded their plight. I was impressed by the strength of these women and their families. They were tenacious and though the odds were stacked against them they found a way to endure. We have monuments for so many moments in history and these women surely deserve some recognition.